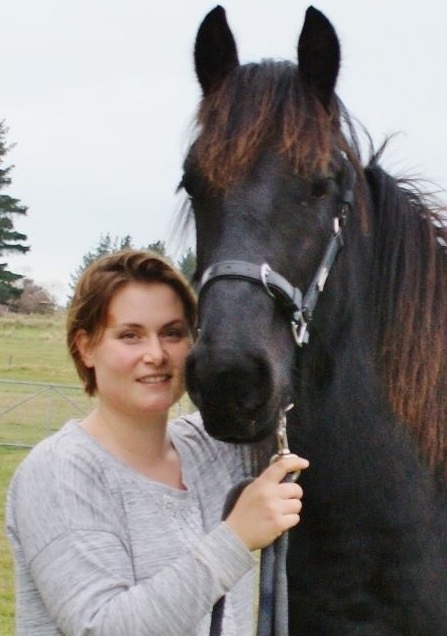 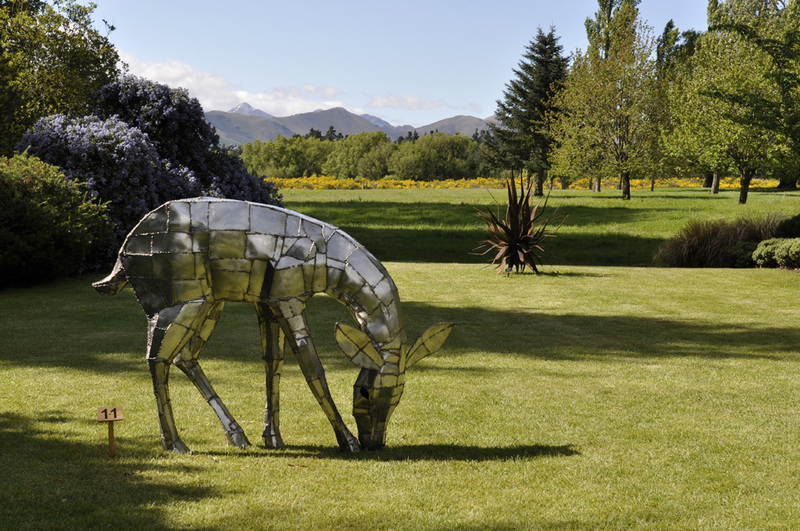 Elisha Jordan lives and works in Waikuku and has exhibited throughout New Zealand. Her is work is inspired by animals and birds which she learnt to observe from an early age. 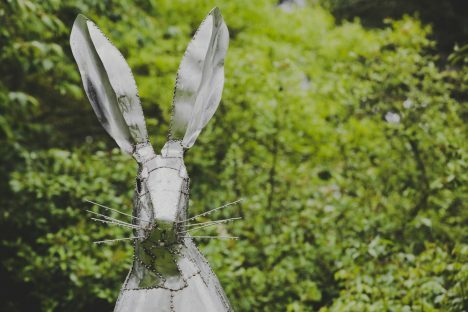 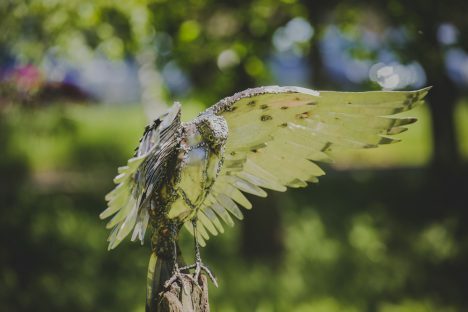 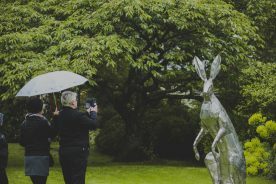 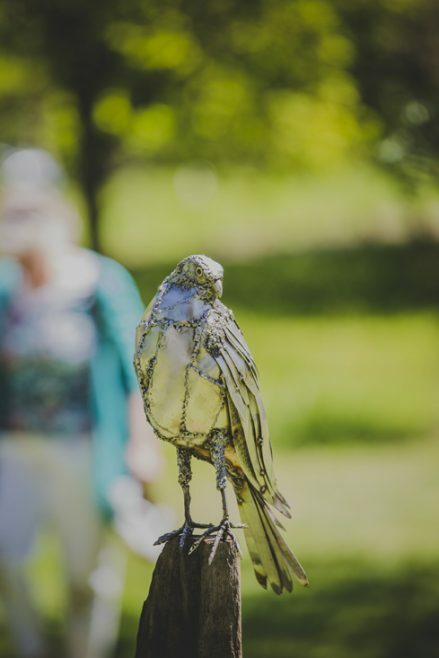 Jordan was taught to sculpt in steel by her father, and she now uses these techniques to create work inspired by her love of nature and the special relationships of animals with people. Jordan’s work is a celebration of nature and the wild. 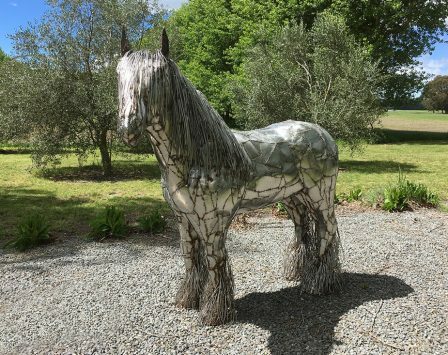 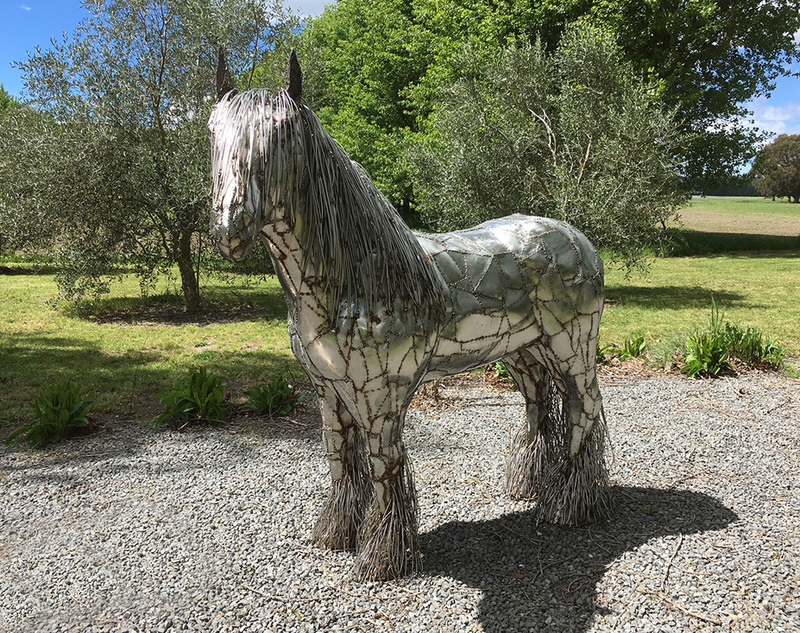 Her larger than life animals have a grace and authenticity that make them at home in any garden.